Hi! In this week's news, MIT reveals Jenga-playing robot, UR execs call for new 'CRO' positions and FANUC sees Brexit as an opportunity for UK manufacturers. We also meet Korea's scuttling MutBug, marvel at a self-aware bot and discover why it's getting a bit like 'The Day of the Triffids' at the Instituto Italiano di Tecnologia. Engineers at MIT's MCube lab have unveiled a Jenga-playing system that combines artificial intelligence with robotics technology and could one day be used on electronics assembly lines or to separate recyclables from waste material. [...] within around 300 attempts using this mix of tactile and visual feedback, the robot was able to use modeling to predict which blocks would be harder to move than others, and which may cause the tower to fall. [...] The team then compared the trained robot's performance to human players and found little difference in their success at keeping the tower upright while removing the wooden blocks. 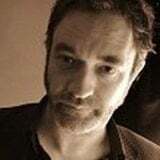 They also tested it alongside machine learning algorithms playing computer simulations of the game, and found their learning curve to be more efficient. At the same show, Systemantics India officially launched its 'ASYSTR 600' --a 6-axis industrial robot with a payload of 5 kg (11.01 lbs) and "the first industrial robot to be completely designed and manufactured in India." 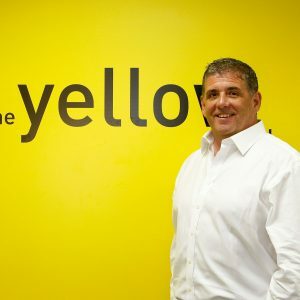 "Brexit is still the great unknown," FANUC UK’s managing director, Tom Bouchier told Aerospace Manufacturing this week, but "while we expect a period of uncertainty when the UK eventually leaves the EU, we see it as an opportunity for manufacturing." 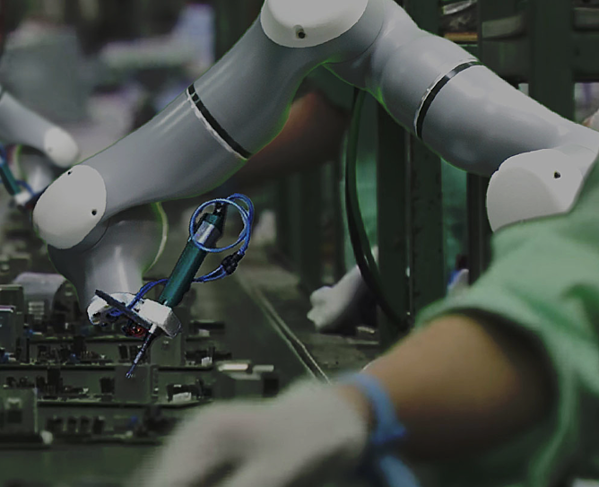 As the only country in the G7 with a robot density below the world's average, due in part to a "stigma" that connects automation to unemployment, UK manufacturers risk losing both their competitive edge and the opportunity to upskill workers. Cobots represent "a step-change in industrial robotics," Bouchier explained, a change that could alter attitudes by showing how automation can be used to enhance rather than replace human labor. 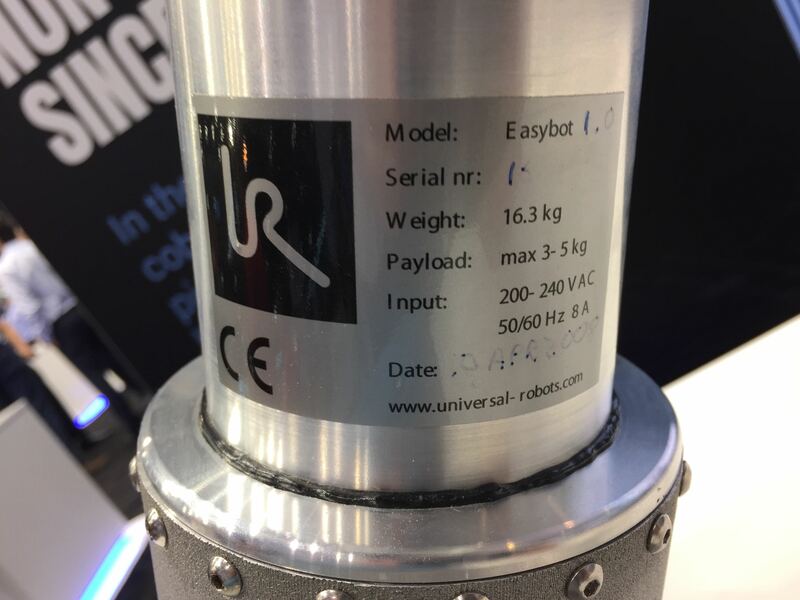 [Tim DeGrasse, business development manager at Universal Robots] pointed out that the CRO needs to understand that qualities that make up an automation project that lends itself to robot solutions. 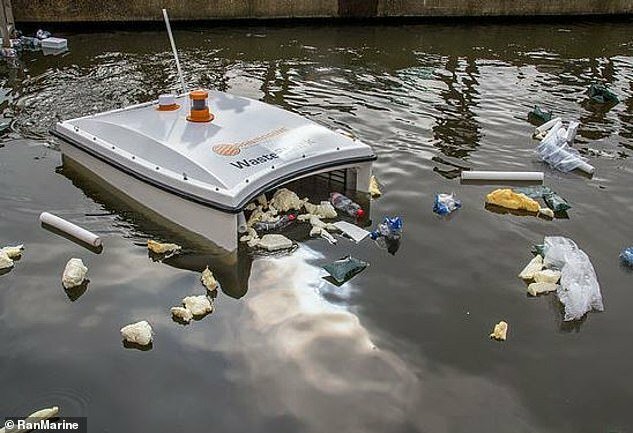 “Before you deploy robots, you have to identify a good automation project, and you have to show that it is extremely profitable,” said DeGrasse. “Selecting the right projects helps the CRO generate quick wins that will deliver the ROI." 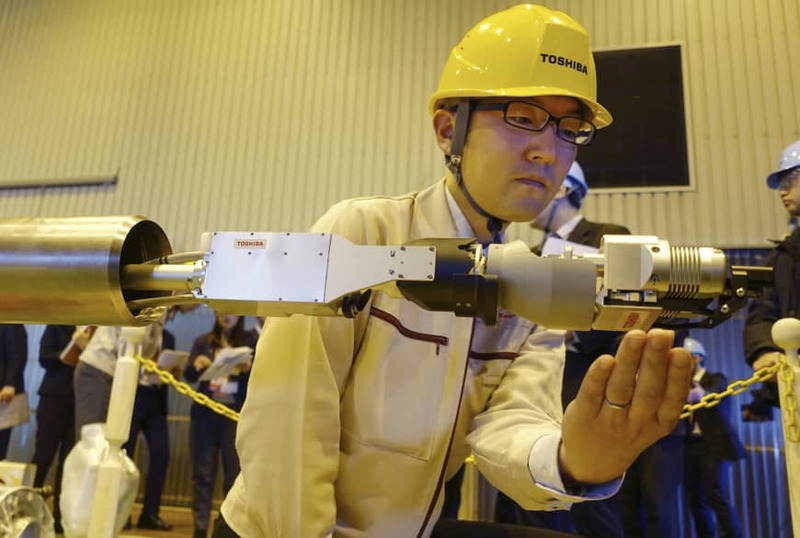 On Monday, Toshiba Corporation unveiled a robot designed to examine melted nuclear fuel debris inside one of the damaged reactors at Japan’s tsunami-struck Fukushima nuclear plant. Fitted with a radiation dosimeter, thermometer, LED lights, camera and a pair of tongs, the 30-cm (12-inch) long, tethered robot will first dangle from a pipe inside the reactor. 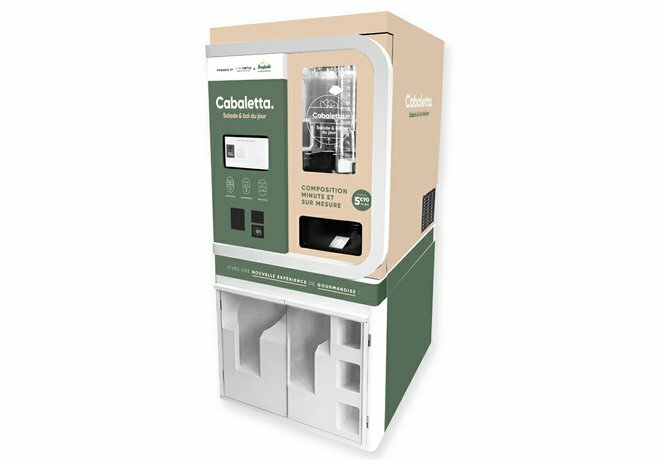 Chowbotics (makers of food prep robot 'Sally') and French vegetable supplier Bonduelle have announced the launch of a joint ‘Cabaletta’ brand for deployment in Europe. Following rigorous tests in November 2018, Bonduelle has now committed to deploying several of the salad-making bots at company food service outlets, several big company offices around Lille and a self-service family restaurant, under the Cabaletta brand. Cabaletta is able to operate 24/7 and will offer salads custom made from a combination of 20 ingredients, as well as pre-programmed recipes from human chefs. Users can also choose to add or remove ingredients, fine-tuning their calorie total and having access to full nutritional details. A team of researchers from Columbia University has successfully combined brain electrodes, deep-learning-based speech recognition and a voice synthesizer to create intelligible artificial speech from brain activity. The team temporarily placed electrodes in the brains of five people scheduled to have brain surgery for epilepsy. [...] The volunteers were asked to listen to recordings of sentences, and their brain activity was used to train deep-learning-based speech recognition software. Then they listened to 40 numbers being spoken. The AI tried to decode what they had heard on the basis of their brain activity—and then spoke the results out loud in a robotic voice. What the voice synthesizer produced was understandable as the right word 75% of the time, according to volunteers who listened to it. In related news, IBM has built a diverse, million-face data set in an effort to reduce bias in AI research and practice (H/T TechCrunch), Salesforce CEO Marc Benioff believes AI will become the next new "human right" (H/T ZDNet) and The Verge published a bookmark-worthy AI reading list "from practical primers to sci-fi short stories" selected by AI experts from around the world. 1. "'Start remote and stay remote' is our mantra," says U.S. Air Force bomb disposal expert Michael Newton in this short video from Seeker's 'Science in the Extremes' series. Enter bomb disposal bots such as the ones shown here from Endeavor Robotics, which allow humans to safely disable unexploded devices. 2. Meet MutBug -a versatile (and persistent) double-sided crawling robot developed in the Bio-inspired Design Lab at Korea's SeoulTech.